Tel-Hai College offers academic undergraduate and graduate degree programs that are on par with the leading universities in the country and attracts talented students and researchers to the northern periphery. Tel-Hai College, inspired by its founders’ spirit of pioneering excellence and entrepreneurship, is a growing leader of higher education and scientific inquiry in Israel’s northern Galilee. Set in the heart of spectacular scenery, Tel-Hai, with its unique Galilee character, has become a hub that attracts superb scientists and talented young adults from across Israel and around the world. Tel-Hai’s location, adjacent to the diverse ecosystems of the Hula Valley, the agricultural field and bird migration routes along the valley of the Great Rift, the frontline communities scattered along Israel’s volatile northern borders, designates its mission to explore and generate the region’s resources to create academia and science of global significance. Recognized in 1996 as an independent academic institution, Tel-Hai’s main flagship fields of discipline are Health, Environment and Biotechnology. 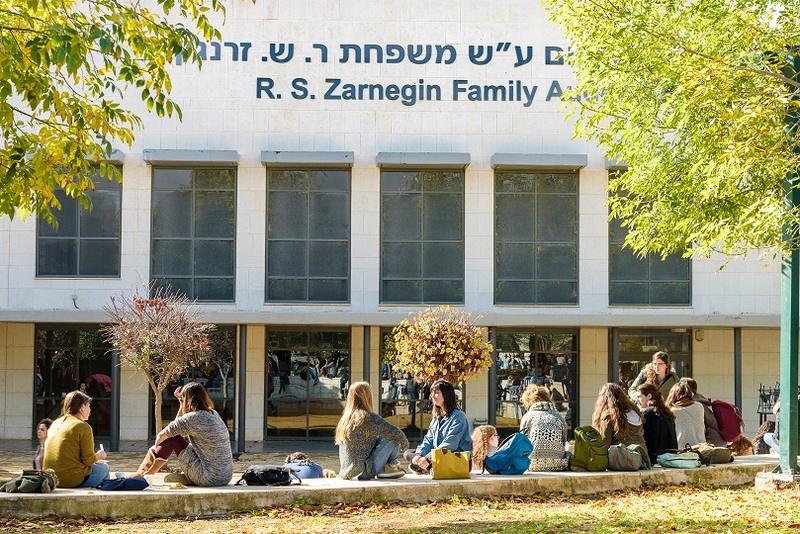 Much of the College’s academic breadth and scientific stamina stem from its strategic affiliation with MIGAL - Galilee Research Institute located in Kiryat Shemona. Tel-Hai is the only college in Israel to have an affiliate research institute. The College harnesses the area’s diverse natural resources to create excellent academia and innovative scientific inquiry, which generates growth in the communities of the Galilee. 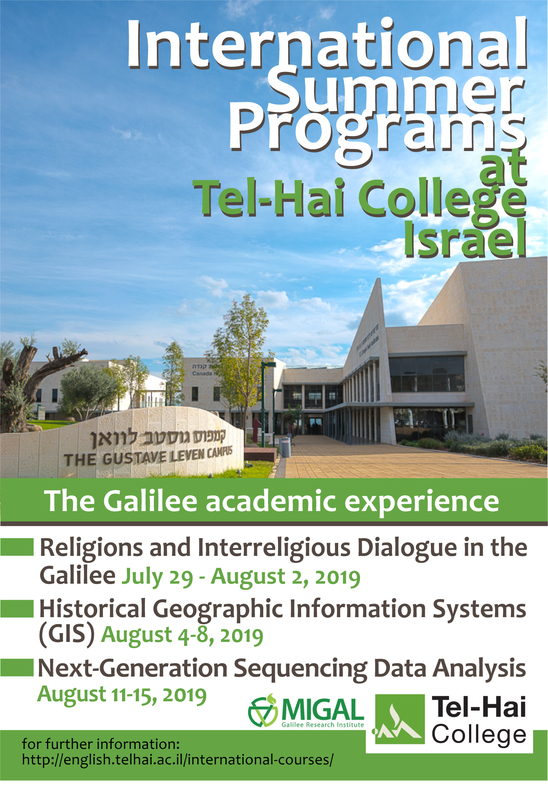 Tel-Hai draws talented students and outstanding faculty from Israel and the world, leveraging its academic activity for the strategic and economic development of the Galilee. The College will serve as the academic and scientific leader of the Galilee, committed to academic excellence, innovation and the pioneering spirit of its founders. Tel-Hai develops and maintains a culture of collaboration, critical discourse, curiosity, while constantly searching for new knowledge and insight. College management upholds the academic freedom and freedom of speech of all individuals in its midst.